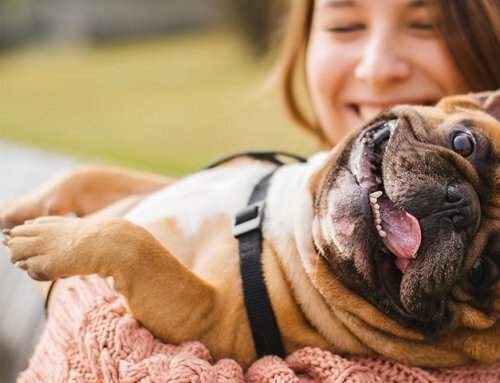 This article is part two in a series on Pets With Allergies. To catch up, please read part one and part two. 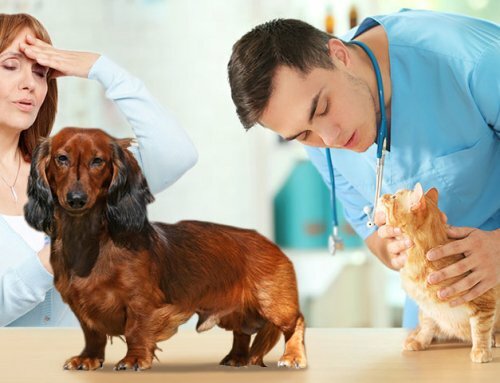 In recent weeks we have discussed pet allergies in general and atopic dermatitis. This week we will concentrate on food allergies and hypoallergenic diet trials. Food allergies can occur in pets of any age. 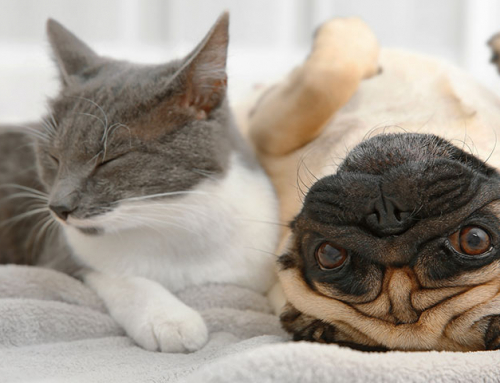 Sometimes older pets that have been on the same food for years can develop food allergies. There isn’t always a history of a recent diet change as food allergies may occur slowly over time. The most common manifestation of a food allergy is itchy red skin with recurrent infections and sores, but sometimes they present as loose stool or flatulence or vague GI signs. Unfortunately, intradermal and serum allergy testing isn’t particularly accurate for food allergens. Instead, we try elimination diets. This typically means trying “novel” foods (protein and carbohydrates that your pet hopefully hasn’t been exposed to previously) and eliminating all snacks except for those that may be in the chosen diet. For example, if a diet is made of fish and sweet potato, you could still give your pet sweet potato treats as a snack. Novel protein sources include fish, venison, duck, rabbit, even kangaroo! The carbohydrates chosen often include potato or sweet potato, rice, green pea, yam, pumpkin, and others. Another option for a hypoallergenic diet (also known as limited antigen) is using a “hydrolyzed” diet. These diets make the molecules of whatever protein and carbohydrate so tiny that the pet’s gut doesn’t recognize them. Some families will even choose to make home cooked limited antigen diets. A hypoallergenic diet trial means giving the new diet a real chance. Most pets will respond to a diet within 2 months, but a few won’t respond for 3 months. Many of the hypoallergenic diets will have added omega 3 fatty acids. Fish (especially salmon) are high in omega 3 fatty acids. I often start allergic dogs on salmon based diets since that means one less supplement for me to send home. Know that rawhide chews or flavored heartworm medications will need to be eliminated or changed during the diet trial. 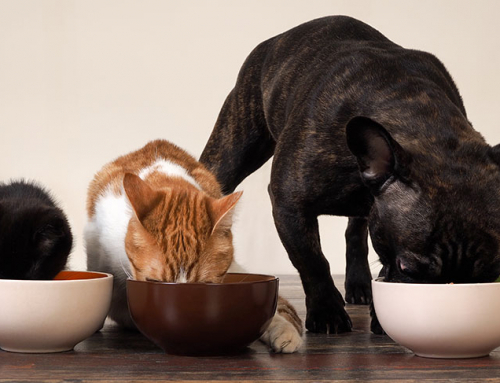 If a pet responds well to the new diet, the family can then slowly add back other favorite treats, one at a time, to see if the pet can tolerate an individual food. When vets institute a hypoallergenic diet trial we mean business! I ask the client to have a family meeting where everyone agrees not to sabotage the diet trial. There seems to be one in every house that just loves sharing food with the pooch, but for this to work we need strict adherence to the new diet. If a pet has recurrent itch such that we recommend an elimination diet, there should be no cheating. Hypoallergenic diets can be expensive. It is a waste of time and money to attempt a hypoallergenic diet trial if Uncle Vinny is slipping Fluffy pieces of sausage when nobody is looking! Just like with diabetes, Fluffy’s treat will be specifically chosen by you. Luckily, cats aren’t nearly the moochers that dogs can be. A few months ago I discovered a chart issued by a large, national pet food company that illustrated the most common food allergies in dogs and cats. I was surprised that corn is no longer thought to be one of the most common food allergens in pets. In dogs they found that 7 ingredients comprise 94% of reported allergies. They are (in the following order): beef, dairy, wheat, chicken, chicken egg, lamb and soy. 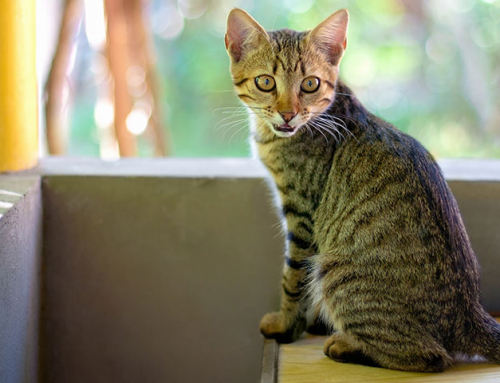 In cats they found that 3 ingredients comprise 80% of reported cases of food allergies. For cats they are (also in the following order): beef, dairy and fish. I hope this review of allergies in pets has been helpful to you. 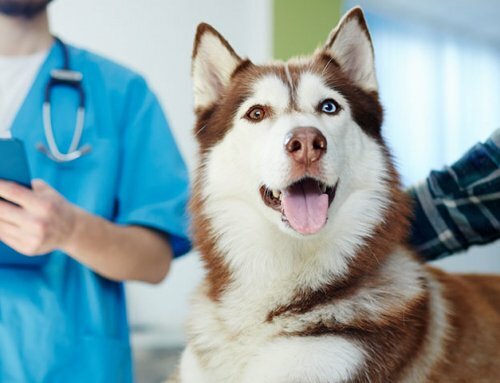 Always remember to keep your veterinarian posted regarding your pet’s health. There may be some very quick and easy changes that can be made to make your pet’s world a more comfortable one.